Midland Information Debt and Legal Advocacy Service (MIDLAS) will be attending the Annual Financial Counsellors’ Association of Western Australia (Inc) (FCAWA) http://www.financialcounsellors.org/ Conference from the 15th to 19th October 2012. Conference themes this year include a new definition of the term ‘Financial Counsellor’ which is now enshrined in legislation providing clarity for workers within the field; a true cause for celebration. Another moment of reflection during this year’s gathering will be the abolition of 1300 and 1800 charges from mobile phones. For many distressed clients who are seeking assistance from service providers, calling 1300 & 1800 numbers can become very costly. This coupled with high amounts of debt and stress has lead to the Financial Counselling community seeking reform and change in charges from mobile phones. Financial Counselling, a relatively young profession provides assistance to people to better regulate their financial situation and minimise financial stress. Financial counselling provides a platform for people living in our community to find alleviation from debt and stress through effective management strategies provided by experienced and qualified financial counsellors. The FCAWA conference will welcome the attendance of the Honourable Robyn McSweeney and The Right Honourable Lord Mayor Lisa Scaffidi and Guest Speaker Khoa Do (former Young Australian of the Year). The FCAWA Annual General Meeting will be held on Wednesday, 17th October at the conference and opening address will be presented by Anne Driscoll, Commissioner for Consumer Protection. 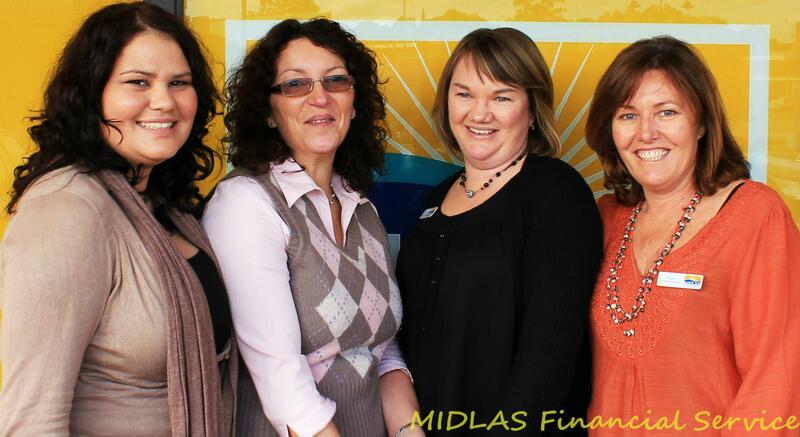 The MIDLAS Financial Counselling service assists residents of the City of Swan and the Shire of Mundaring with; personal budgets, debt management, bankruptcy information, negotiation with creditors, application for hardship utilities grants (HUGs), support for income managed clients and more. If you are experiencing financial stress, are in debt or wish to speak to a financial counsellor about how to better manage your weekly budget, contact MIDLAS on 9250 2123. You can also visit our website: www.midlas.org.au to make an appointment. Previous Post: R U OK?